Making a commitment to quality and excellence means making a commitment to a higher level of manufacturing and the advanced technology required within its components. It is these high quality, technologically advanced components that will enable you to realize the many benefits of your commitment. 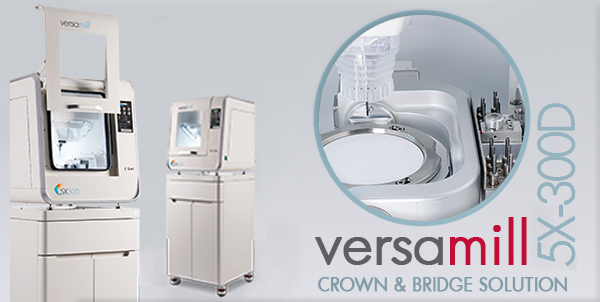 Just as Axsys is here with the most technologically advanced equipment and expert engineering services to help you stay at the leading edge of competitiveness, you will also find us to be a great resource for obtaining flexible, affordable financing; financing that helps you implement even the most extensive dental manufacturing systems. 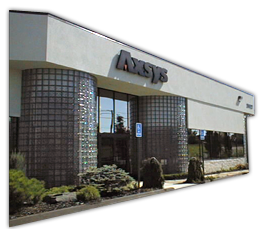 Axsys sales professionals are experienced in equipment finance, software, manufacturing and the market for machine tools. 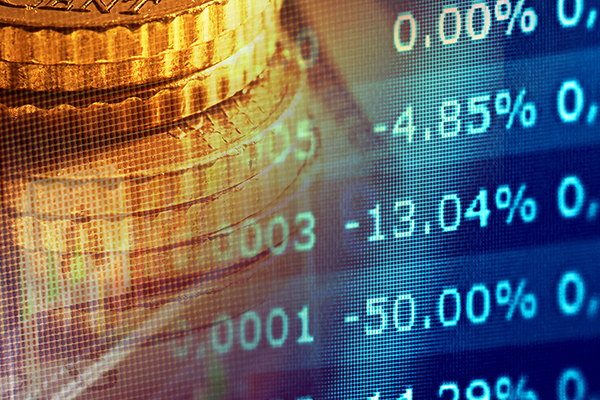 We leverage our relationships with highly qualified and respected financial resources. Our financing partners are experienced in the pricing, structuring, documentation, equipment valuation, tax, accounting and credit underwriting of software, hardware and service solutions for the dental industry. With these relationships we can assist in obtaining you a financing structure that best suits your company's cash flow requirements as well as your current and future goals. Leasing equipment has become a valuable tool for our customers in acquiring machines, hardware, software and services. Regardless of lease type or structure, we can work with various sources that can be creative and design transaction terms, types and structures to match your cash flow, tax and accounting objectives. Successful businesses strive to make every dollar count. Working with our partners, we can facilitate attractive financing solutions enabling you to turn your equipment purchase into a strategic advantage for your company. More than 80 percent of commercial businesses finance their equipment purchases because doing so frees up working capital and credit lines. Equipment financing is the most cost effective means of acquiring assets needed to stimulate business growth with minimal cash outlay. Application-only approvals up to $500,000. Conserve cash and credit lines. Include freight, tooling, training, installation, etc. We've partnered with Complete Capital Services, a nationwide Tier 1 lender, to offer financing solutions designed to help you acquire the assets needed for your company's growth while preserving working capital and cash flow. **Rates vary. All finance offerings subject to credit approval. $1.00 buy-out purchase option. Other structures available. We've put together this money saving starter package containing the key components to get you started making money with this powerhouse from the Versamill family. The elements of this value package have been selected to provide you with all that is necessary to get you up and running as quickly and easily as possible. Versamill 5X-300D Precision Dental Machining Center. hyperDENT Dental CAM Software Solution. Quatro iVAC2 Dust Collection System. Pound for pound, dollar for dollar, the most capable mill in its class. We've put together this money saving starter package containing the key components to get you started making money with this powerhouse from the Versamill family. 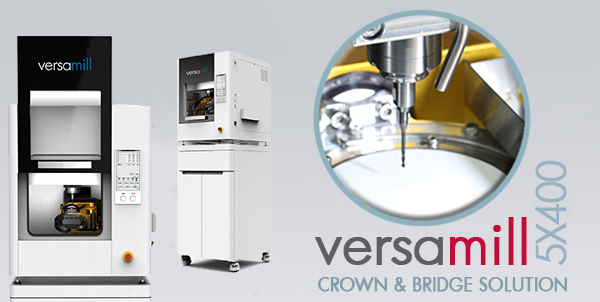 Versamill 5X400 Precision Dental Machining Center. *Finance rate based upon credit history. We've put together this money saving starter package containing the key components to get you started making money with this Flagship of the Versamill family. Versamill 5X200 Precision Dental Machining Center. Versamill 5X200 Abutment Manufacturing Module. CUT TO THE CHASE, AND GET APPROVED! Our 1-page Application Takes Only a Few Minutes to Complete.